Teenagers ask all kinds of questions, about anything if you invite them, and so I wasn’t surprised to be asked many questions about hate last Friday. Last Friday’s terrorist attack in Christchurch, New Zealand is very frightening for people of all ages. For many of the questions I was asked, I had some answers. I have written before about how to answer questions about terrible events. But I had some questions about hate that I had not really considered before and I have been thinking about these since Friday. Hate is a strong emotion, but also a puzzling one. Most youth are familiar with the strong feeling of hate, but they are mostly abhorred and frightened by it as well. I was asked by several people where hate comes from. One person, obsessed with brain imaging, asked me if you could “find a place for it in the brain”. Another wanted to know how you can “fight” against it. It seems to many of us that hate has become more evident with the rise of social media and its tendency to turn complex situations, circumstances and people or groups into black and white caricatures. It seems to others as though certain world leaders have emboldened those people at the hateful extreme of the human spectrum and made their hatred more acceptable. In fact, I was fascinated by the New York Times article from last October that outlined the number of instances of hate found on Instagram. However, hate has been around for much longer than social media and world leaders come and go. Hate is, was and always will be with us. I am encouraged that the youth I know are trying to understand it better and so I’ve poked around for some answers to their questions. I quickly found a great article for the would-be brain imager that I know. Thank goodness for the Scientific American archive! This short article in Scientific American outlines how one neurobiologist found that specific areas of the brain were activated when adult subjects saw images of people they said they hated. The study itself seems very thorough and hints at further research, which is undoubtedly necessary. Finding the place where hate resides in the brain is only one part of the problem. The bigger part is what we can do to offset it. Like parents and teachers or other caregivers. I wanted to know this for myself, but also for the few youth who have told me over the years that they have felt at times as though they hate some people so much that they could hurt them. And, of course, I do know young people with significant behavioural disturbances who have deliberately hurt people. It is easy to feel compassion for victims, but difficult to feel compassion for those who hate, but you can often get young people to imagine what terrorists’ families must feel, and even the person themselves, if you can consider what has driven them to hate. We naturally want to separate our own hatred from that of those who would kill other people, but can we not ourselves imagine defending those we love? Have we never done the wrong thing out of anger? When we are angry, it is important to keep it from destructive impulses. Not everybody that I know has been able to do this. I think of my own sarcasm when I am angry and that my caustic statements can be hurtful. 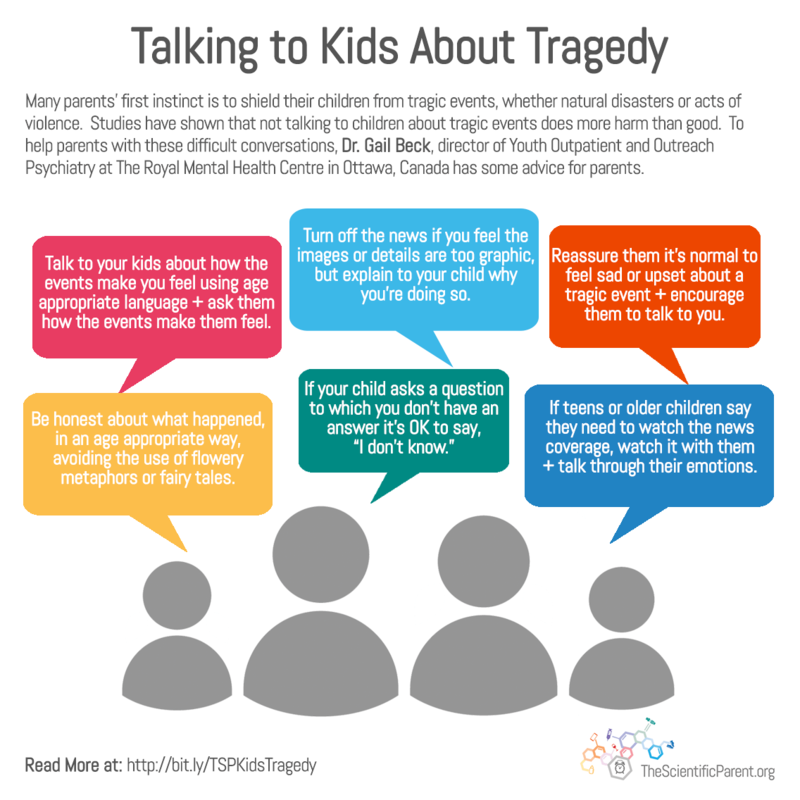 I feel I have the seeds of the conversations that I must have with youth in the aftermath of tragedies, but the actual feeling of hatred is much more than someplace in the frontal gyrus and medial insula. The research tells us that to overcome hatred, we must develop compassion and self-compassion. Preventing and diminishing hatred through compassion and self-compassion will need many long conversations – difficult conversations – and I hope that we will all manage to do this. I hope that I will manage.